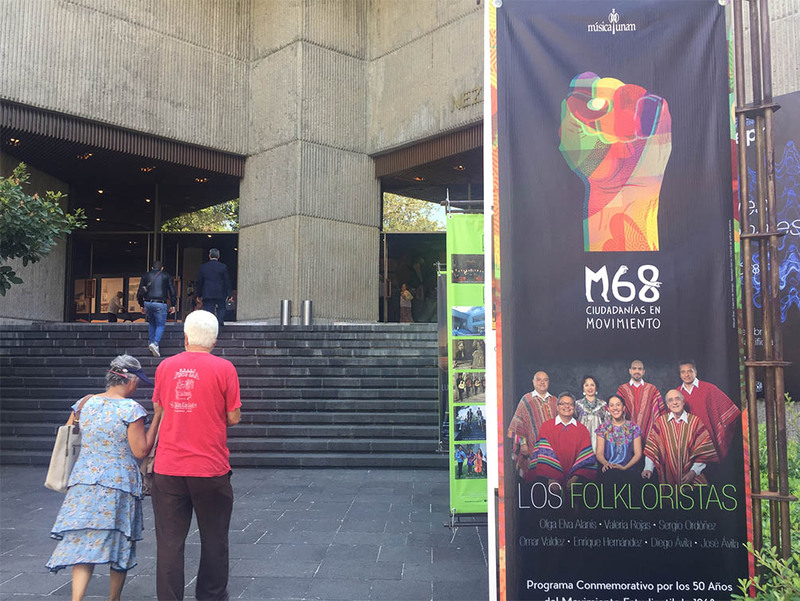 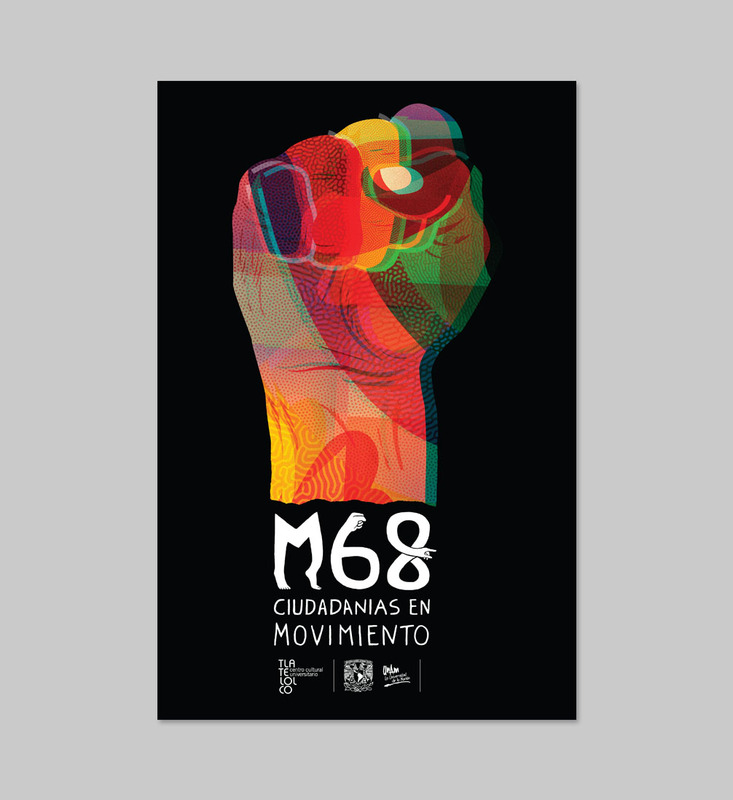 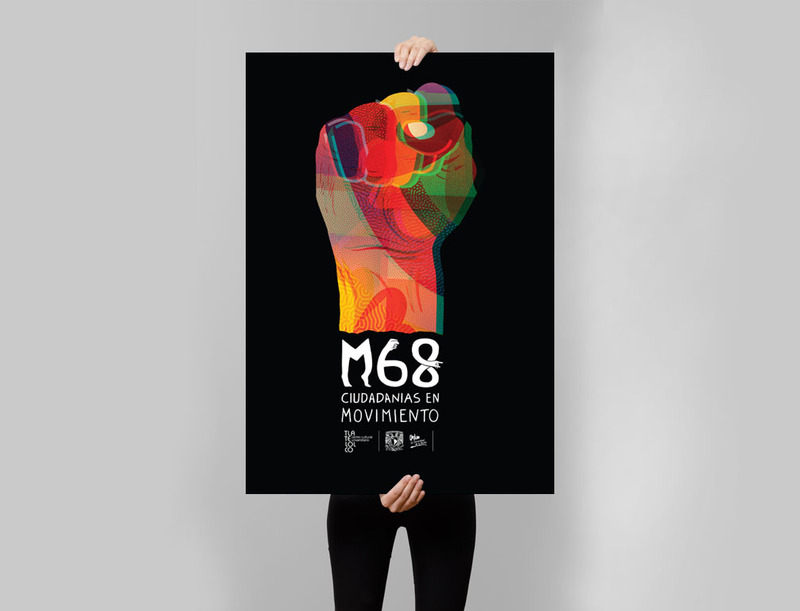 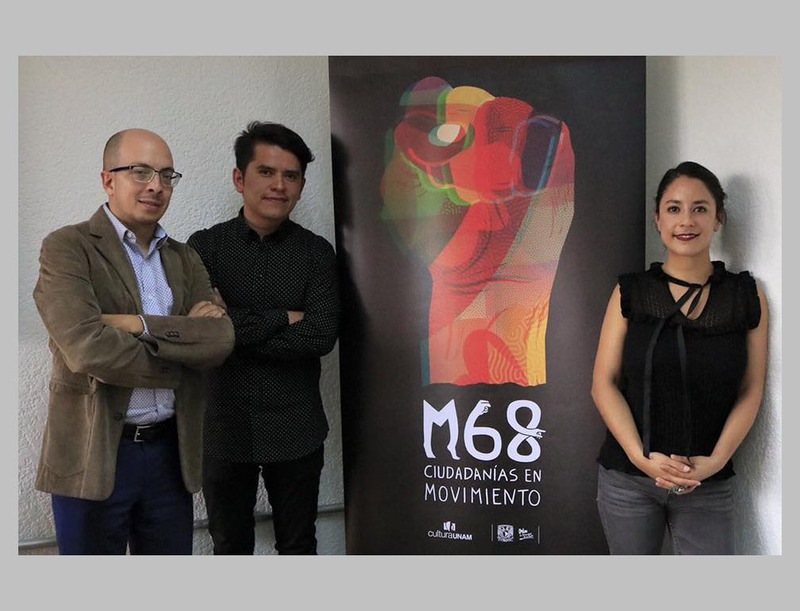 The proposals of the young Manuel Díaz Reyes and Naandeyé García Villegas, graduates of the Faculty of Arts and Design, were selected as the emblem and graphic identity of M68. 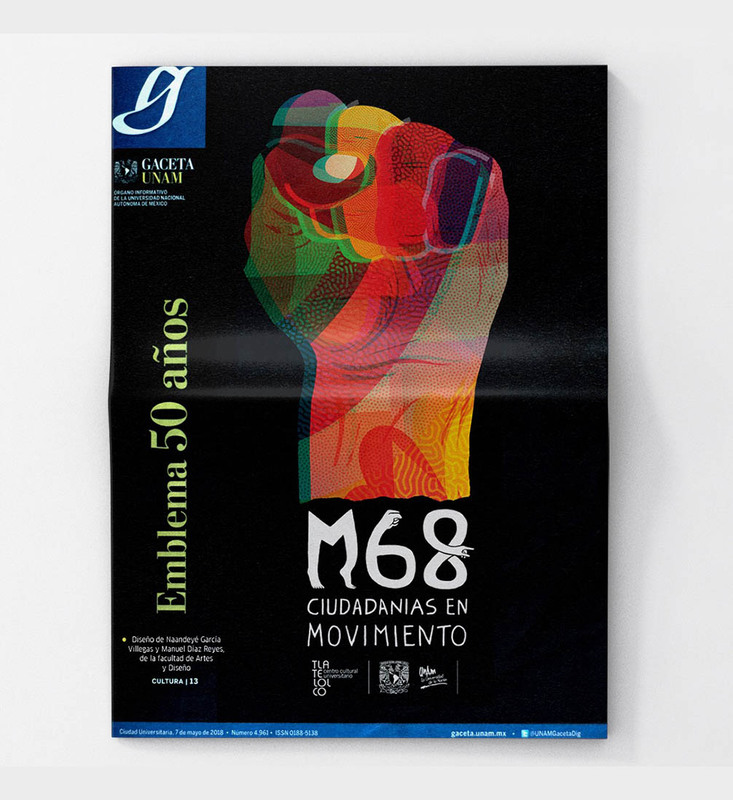 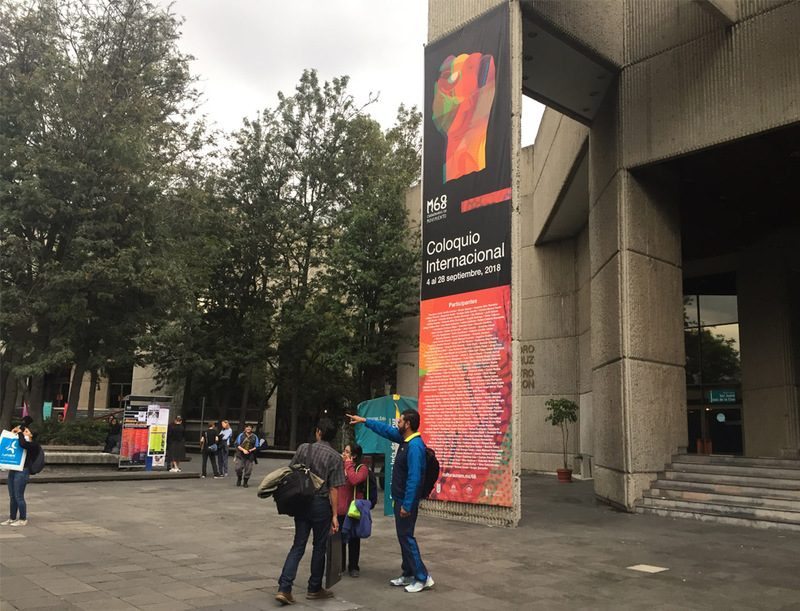 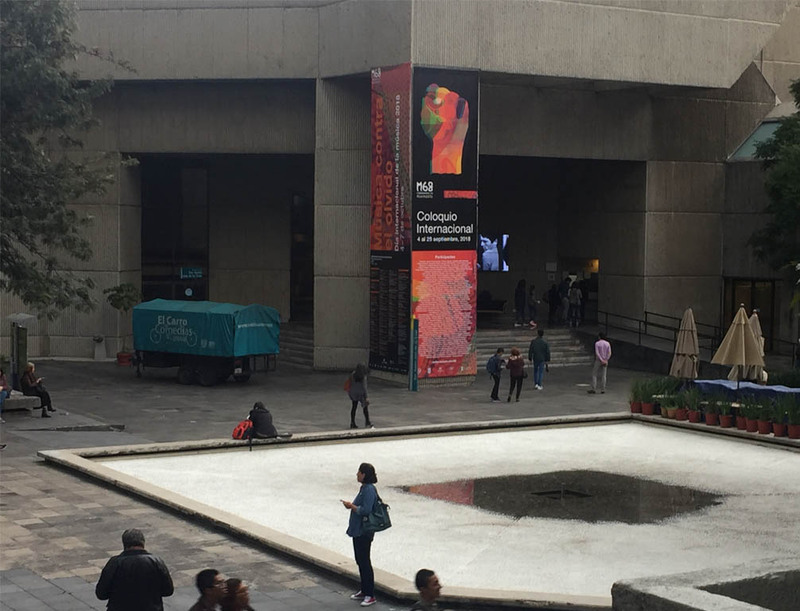 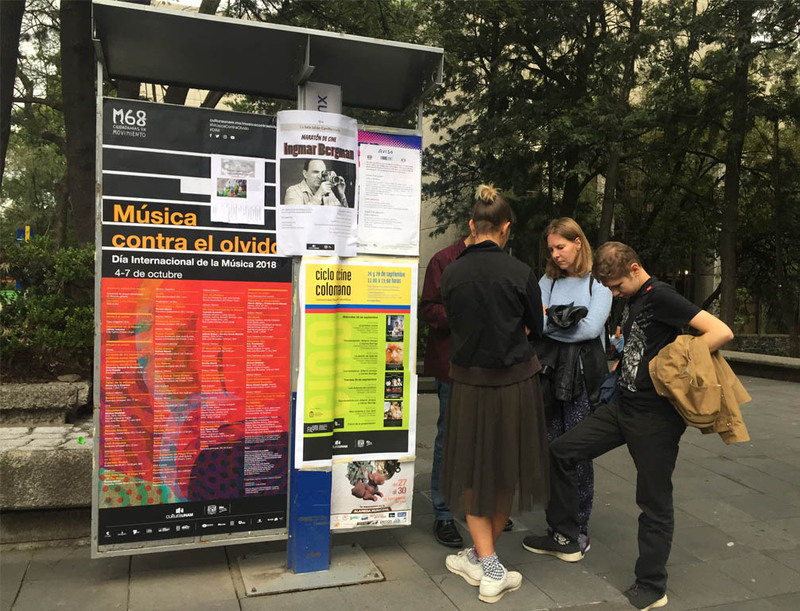 Citizens in Motion, program created by the National Autonomous University of Mexico to commemorate the 50 years of the Student Movement of 1968. 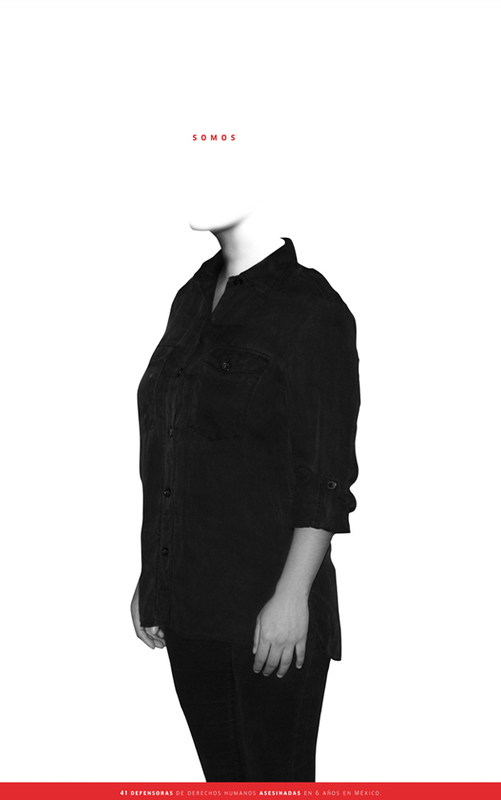 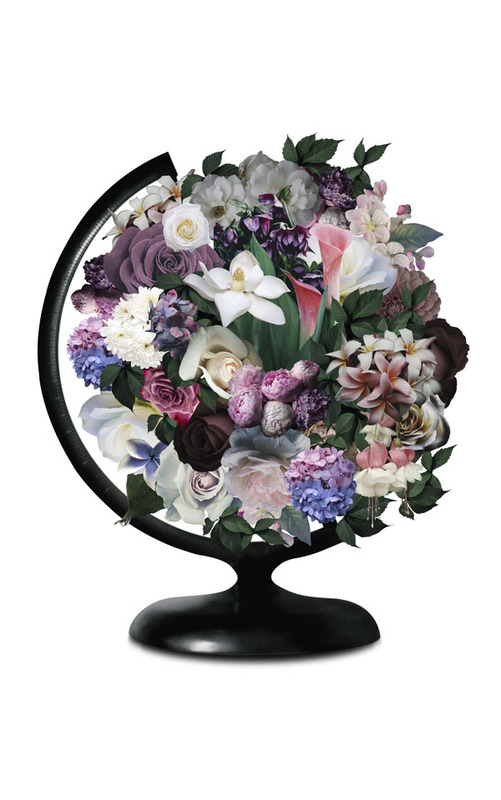 Next Project (n)	Where are they?